get 20% off first year of G Suite when sign up using the promotion codes. Enjoy 30% ：fbhpg30 off new purchases.这是2月6日最新发布的优惠码信息，针对新产品支付。Expires February 19, 2016. 40% OFF： fbfcw2015，有效期至2016年1月7日（Not applicable to ICANN fees, taxes, transfers, premium domains, premium templates, cloud server plans, Professional Design Service fees (including Web Design, eCommerce Design, and Logo Design), gift cards or Trademark Holders/Priority Pre-registration or pre-registration fees. Offer good towards new product purchases only and cannot be used on product renewals. Cannot be used in conjunction with any other offer, sale, discount or promotion. After the initial purchase term, discounted products will renew at the then-current renewal list price. Offer may be changed without notice. This offer expires January 7, 2016 at 11:59 pm MST. GoDaddy Operating Company, LLC. 14455 N. Hayden Rd, Ste. 219, Scottsdale, AZ 85260. .com domain- This is the world’s first and most popular domain name extension! .com is stronger than ever with over a hundred million registered to date, with this number growing every day. Whether you’re targeting a UK audience or you want to have global appeal, .coms are recognised and trusted world-wide. Web Hosting- Built on our cloud platform, our web hosting is user‑friendly enough for beginners yet powerful enough for seasoned developers and businesses. SiteDesigner- SiteDesigner is an all‑in‑one fully hosted website builder allowing you to create websites that look great on any device. The above codes are set to expire on January 31st 2016.
eUKhost Ltd. is operated from our registered office based in Leeds and data centres in Reading, Maidenhead and Milton Keynes. eUKhost would like to kick start 2015 holiday season by offering great discounts on everything. This year, starting with Black Friday 2015 until Cyber Monday 2015, we are offering attractive discount coupons for our most popular services to help you make maximum referral sales. 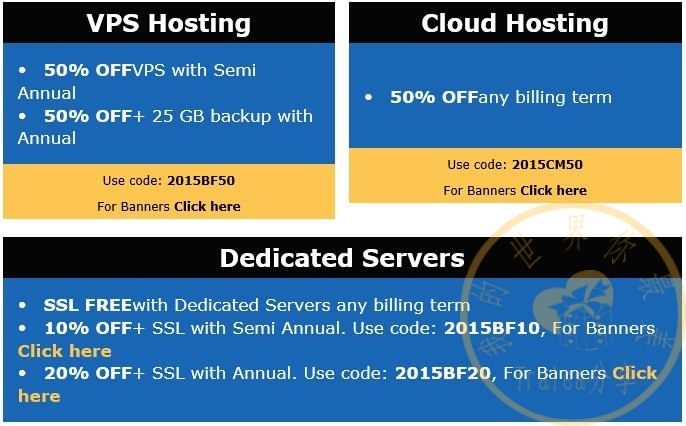 Whether it’s VPS Hosting, Cloud Hosting or our new range of Dedicated Servers, you can promote these discounted prices and make the most off this period. In the year 2000, a man named Richard Kirkendall founded a company called Namecheap, with the idea that the average people of the internet deserved value-priced domains and stellar service. These days, Namecheap is a leading ICANN-accredited domain name registrar and web hosting company. We’re happy to report: Namecheap has over a million customers and more than three million domains under management. You’ve been waiting for it all year – our Black Friday/ Cyber Monday Sale! Spread good cheer to your customers with the discounts on products they truly love. This year, for two entire days – Nov. 27th & 30th – we’re offering over $10 million in savings. 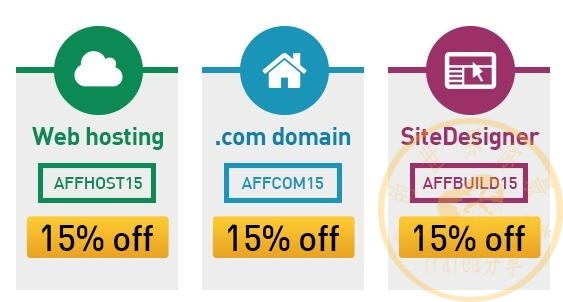 Your customers will have a chance to register the popular .com/.net/.org TLDs, trendy new gLTDs, purchase hosting, SSLs and even products from Namecheap’s Apps Marketplace at the lowest prices available the whole year. Every hour we’ll release two new deals, but stay alert! These deals are sure to sell out quick . And if hunting for bargains on our site isn’t heart-pounding enough, we made “Chick Norris’ Stompout”, a retro arcade-style game, just for this sale event. Customers can give it a shot while taking a shopping break or waiting to jump on the next great deal.